A woman in her late 40’s has been arrested in connection to an alleged plot to steal pharmaceutical products used to manufacture methamphetamine or ice. 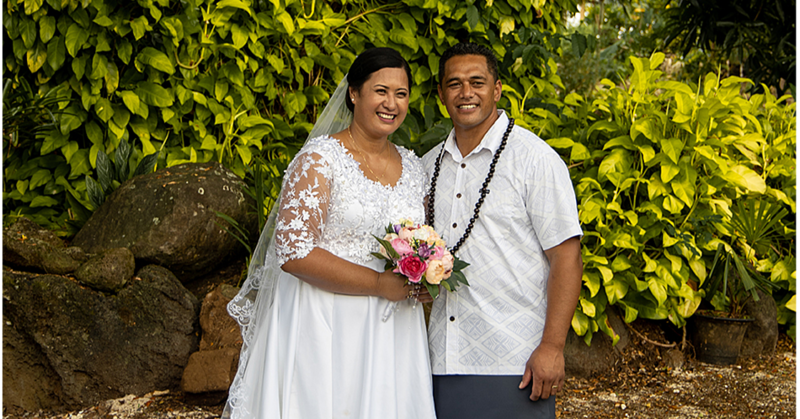 This was confirmed by Police Superintendent and Media Spokesperson, Auapa’au Logoitino Filipo yesterday. 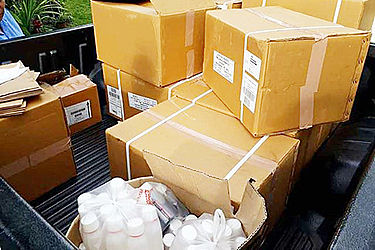 “The Samoa Police Service today executed a search warrant to retrieve stolen pharmaceutical items from a home near the town area,” the Police said in a statement. “As a result of the search, commercial size quantities of control bills were found and seized. The Police say their investigation is continuing and more people could be arrested. 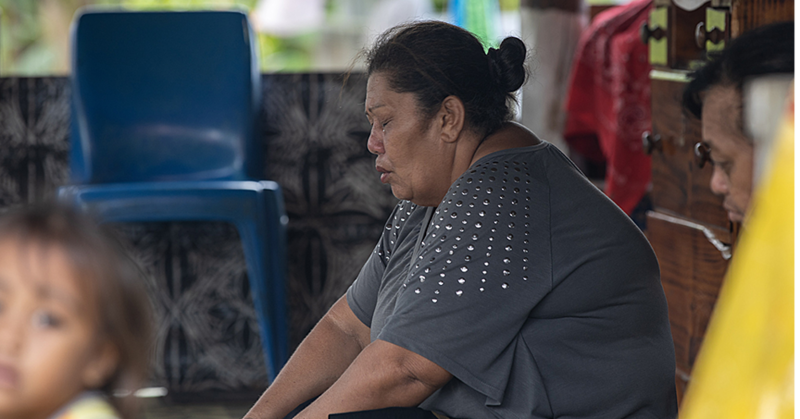 The Police acknowledged assistance by members of the public in trying to keep Samoa safe and free of illicit drugs. The Samoa Observer understands that the pharmaceutical products were stolen by an employee of the hospital at Moto’otua.